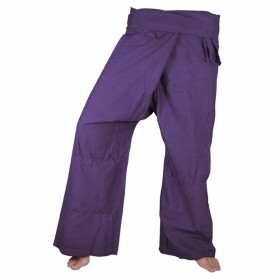 3/4 length purple Thai fisherman pants are the quintessential hippy pants. A rich royal purple will help your meditative bliss out times. 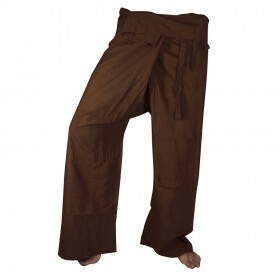 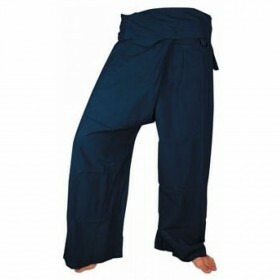 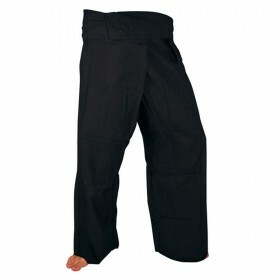 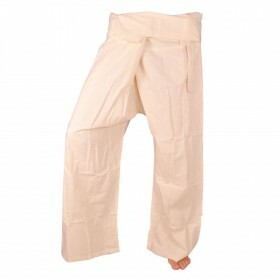 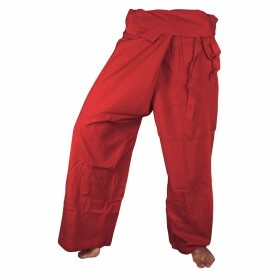 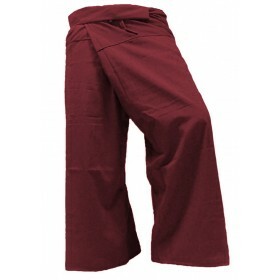 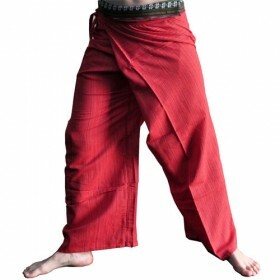 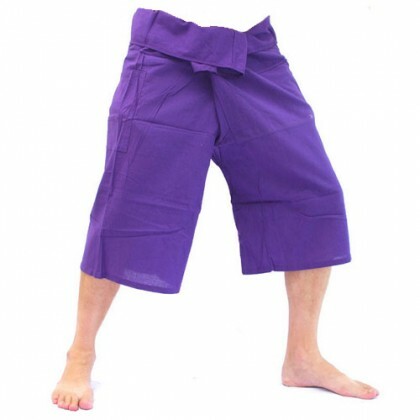 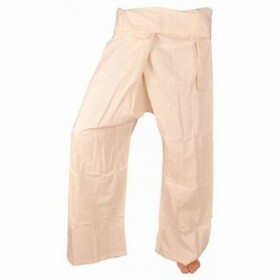 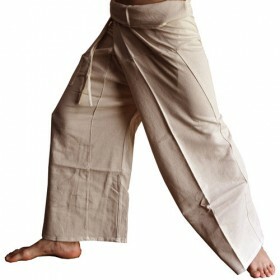 These 3/4 length purple Thai fisherman pants are the shorter alternative to the full length Thai black fisherman pants. 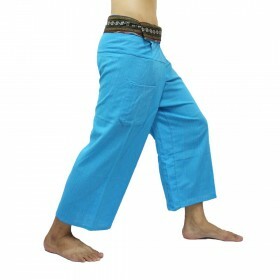 Some people enjoy the lighter shorter 3/4 length pants for day to day wear in the summer.